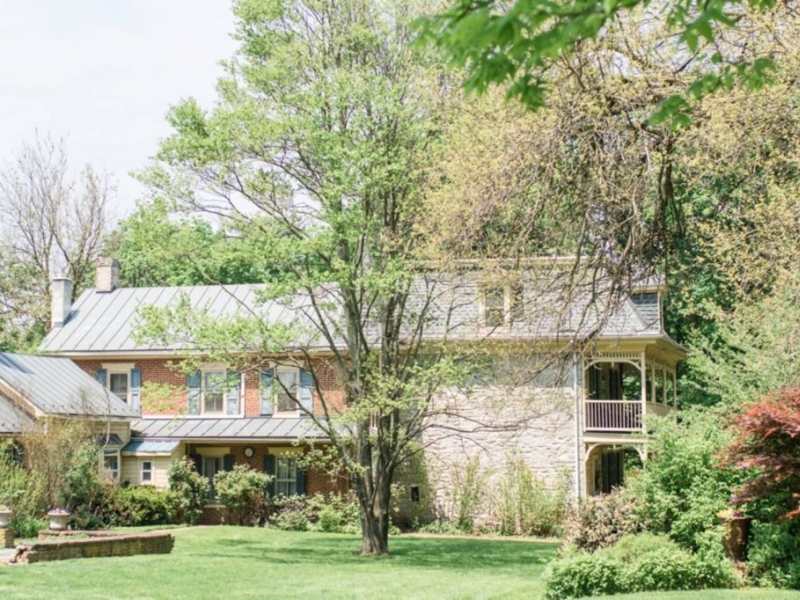 Fallen Tree Farm B&B is a historic stone farmhouse on 20 acres. Rooms have private baths. A three course breakfast is included in room rate, along with access to coffee, tea, snacks and fresh baked goods.